News for All the People by Juan González and Jose Torres is a sweeping account of the class and racial conflicts in U.S. news media, from the first colonial newspaper to the internet age. It chronicles key government decisions that created our nation’s system of news, major political battles over the role of the press, and the rise of media conglomerates and epoch-defining technologies. The book reveals how racial segregation in the media distorted the news and unearths numerous examples of how publishers and broadcasters actually fomented racial violence through their coverage. And it illuminates how Black, Latino, Asian, and Native American journalists fought to create a vibrant yet little-known alternative and democratic press and then, beginning in the 1970s, forced open the doors of the major media companies. ISBN: 9781844676873 | Published by Verso Books. Juan González, Democracy Now! co-host and award-winning columnist at the New York Daily News. He is the former president of the National Association of Hispanic Journalists. His previous books include Harvest of Empire: A History of Latinos in America. Joseph Torres, senior adviser for government and external affairs for Free Press, the national media reform organization. He is the former deputy director at the National Association of Hispanic Journalists. Profile. By Jeffrey B. Perry. 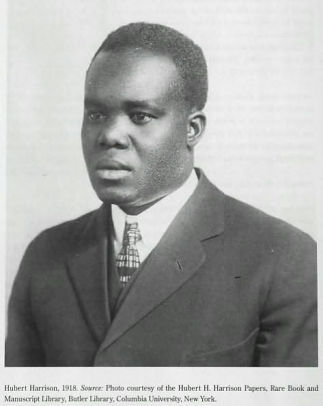 Overview of the life and work scholar and activist Hubert Harrison. 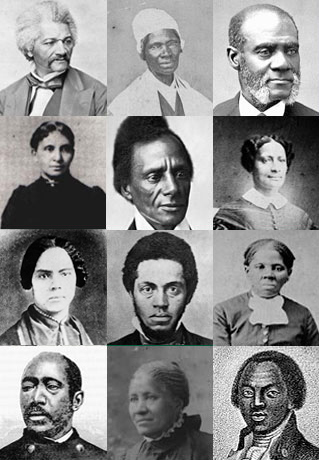 Archive of the work of Dr. Louis Charles Roudanez, founder of the first Black daily newspaper in the U.S., the New Orleans Tribune, with articles, excerpts, videos, and a timeline. Book – Non-fiction. Edited by Leslie G. Kelen. 2012. 256 pages. 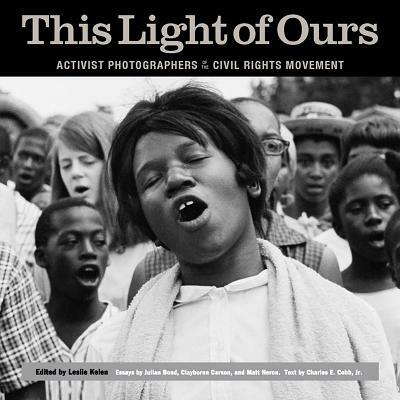 Presents the Civil Rights Movement through the work of nine activist photographers who lived within the movement and documented its activities by focusing on the student activists and local people who together made it happen. Book – Non-fiction. By Simeon Booker with Carol McCabe Booker. 2013. 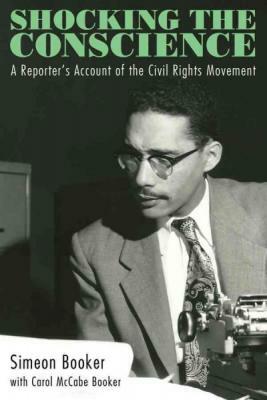 Chronicle by Simeon Booker, the first full-time African American reporter for the Washington Post and Jet magazine’s White House correspondent, covering half a century of major events that transformed the United States. 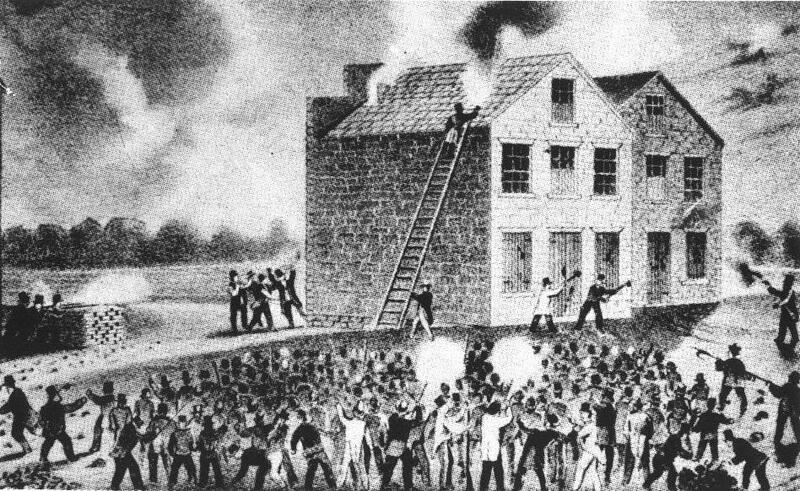 Minister, journalist, newspaper editor, and abolitionist Elijah Parish Lovejoy was murdered by a pro-slavery mob. 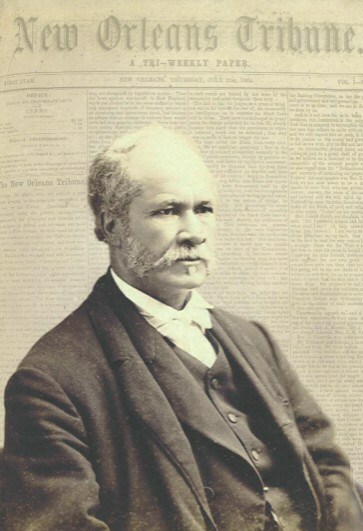 The New Orleans Tribune was launched and published daily in French and English by Louis Charles Roudanez. 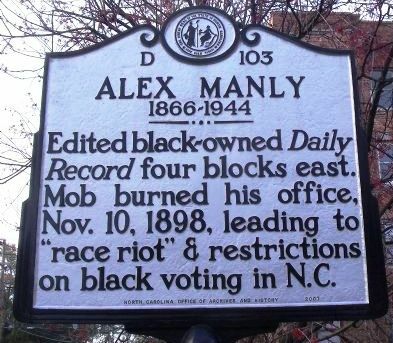 The interracial, elected Reconstruction era local government was deposed in a coup d’etat in Wilmington, North Carolina. 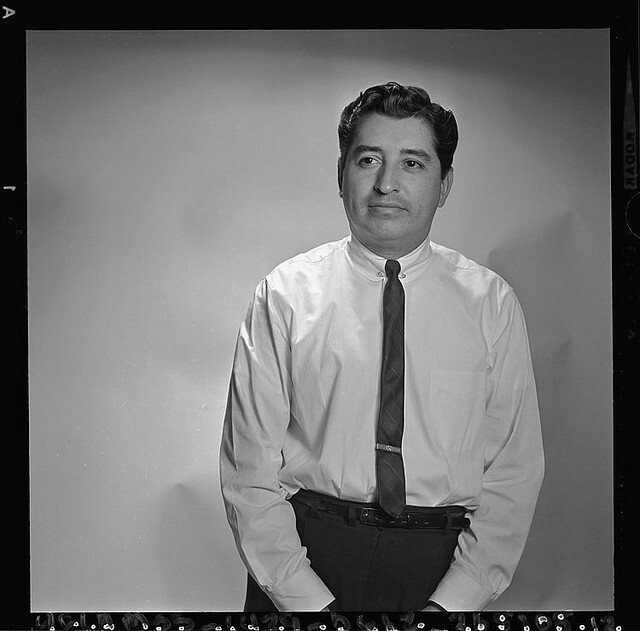 On Aug. 29, 1970, the National Chicano Moratorium March was held to protest the Vietnam War and Latino journalist Ruben Salazar was killed.